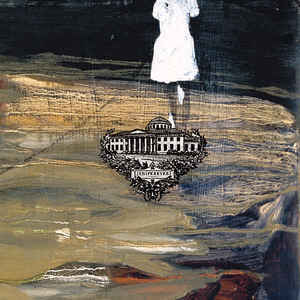 Second release from the Swedish, Jeniferever on CD. This four-track EP clocks in at 37 Minutes. For Sigur Ros and Mogwai. 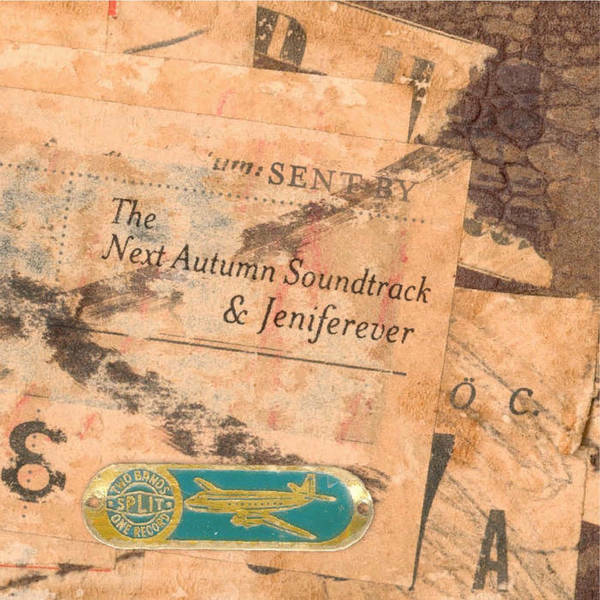 A split EP on CD from The Next Autumn Soundtrack & Jeniferever. The opening two tracks are by Jeniferever, with the closing three by The Next Autumn Soundtrack. For fans of Mogwai, Sigur Ros.